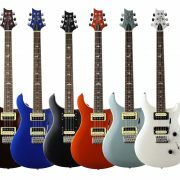 PRS Guitars Europe are thrilled to announce this limited run of the PRS Mark Tremonti SE Standard. The Tremonti Standard is a stripped down, ready to rock version of Mark’s PRS, featuring the same Tremonti S pickups, PRS neck carve, fingerboard and trademark bird inlays as the SE Tremonti Custom. Available in High Gloss Black with body binding (like Mark’s original PRS) this maybe the most affordable of the Tremonti models but there is no doubt it punches way above its price tag – the all mahogany body has an awesome tone all of its own! 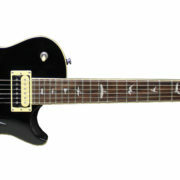 The Special launch model features Tremonti S pickups with zebra bobbins, a regular PRS trem with no back route. 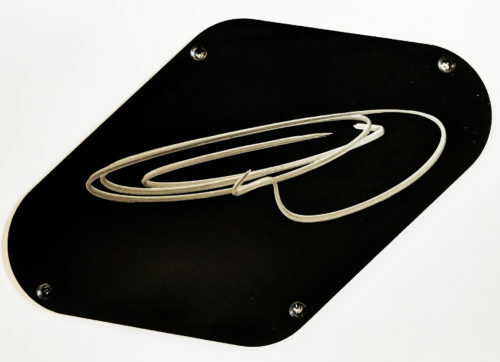 Mark has also personally hand signed the back plates on each of the guitars – now if that doesn’t make it Special …. 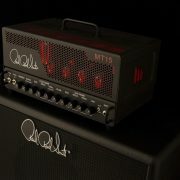 The SE Tremonti Standard LTD is exclusive to Europe and available now! Visit your local dealer for more information. Introducing the SE A265 & A270 Limited! 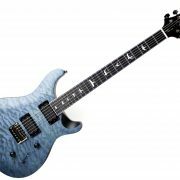 Following the phenomenal success of the 2018 PRS SE Acoustic Angelus and Tonare range of guitars, PRS Europe are proud to announce the addition of two very special Ltd Editions, featuring super exclusive tone-woods at no extra cost. The A270 features highly figured Koa back and sides, and the A265 has beautiful book matched Pau Ferro back and sides. 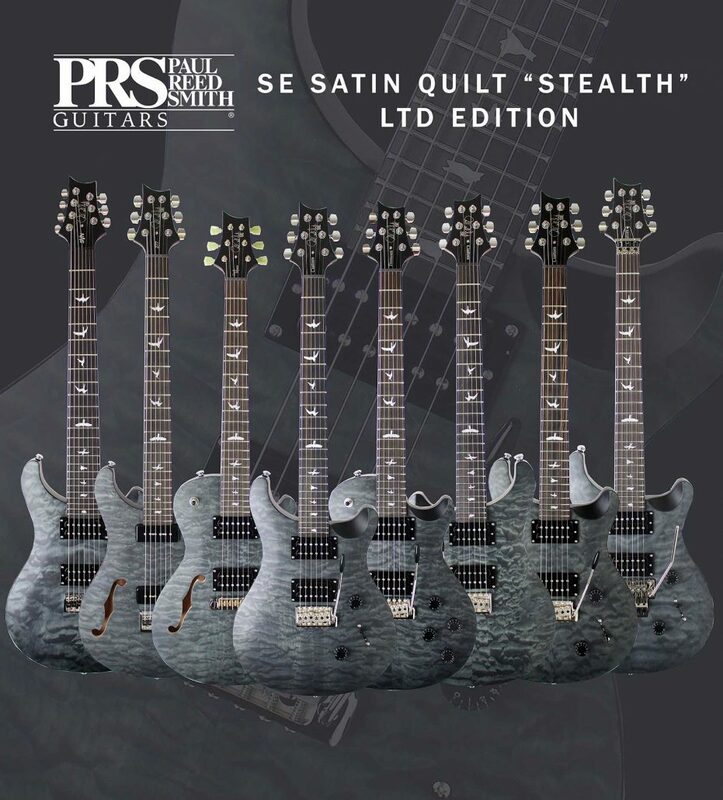 Both feature Paul Reed Smith’s acclaimed Hybrid bracing pattern first seen on the $10,000 signature Private Stock acoustics made for Martin Simpson and Alex Lifeson amongst others. These SE guitars also produce the signature well balanced tone with rich bass and clean highs and therefore punch way above their price tag! 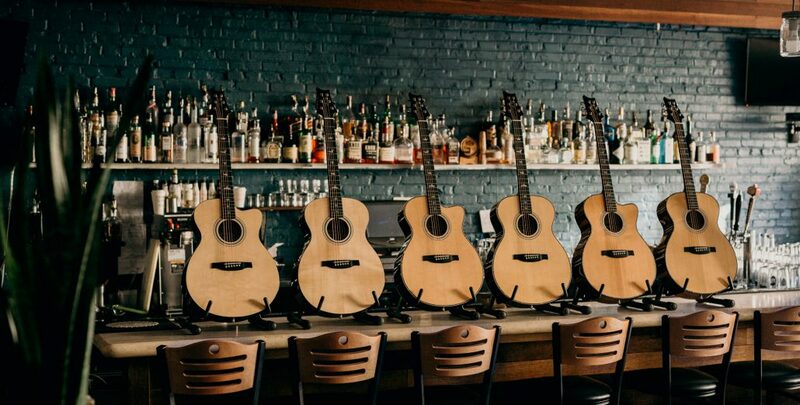 As with every PRS, each acoustic is set up to perfection by our European PRS Tech centre and features a lifetime limited warranty. To top it all off both models come fitted with the Fishman GT1 under-saddle electronics provide outstanding, pure amplified acoustic tone and a PRS DL SE Hardshell case. 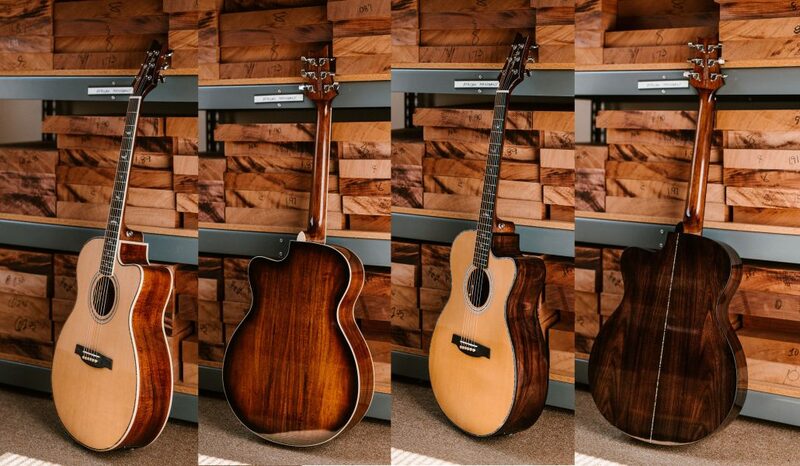 With Limited numbers and beautiful up-graded timbers, these great acoustics are sure to sell out fast! 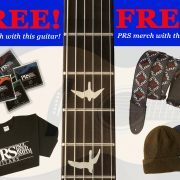 Contact your local PRS dealer for more information. 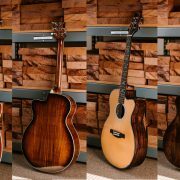 https://www.prsguitarseurope.com/wp-content/uploads/2018/11/SE-ACOUSTIC-BANNER.jpg 2680 4600 Kieran Morgan http://www.prsguitarseurope.com/wp-content/uploads/2014/06/340-300x137.jpg Kieran Morgan2018-11-01 11:35:582018-11-01 11:37:40Introducing the SE A265 & A270 Limited! 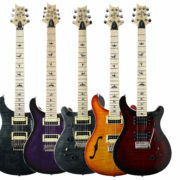 PRS Guitars Europe are pleased to announce a limited run of the SE Standard 24 in 6 unique colours. Featuring the same great specs as the regular model, this limited run features 6 unique finishes. Bay Bridge Blue, Cola Metallic, Metallic Orange, Royal Blue Metallic, Satin Black & White Pearl. 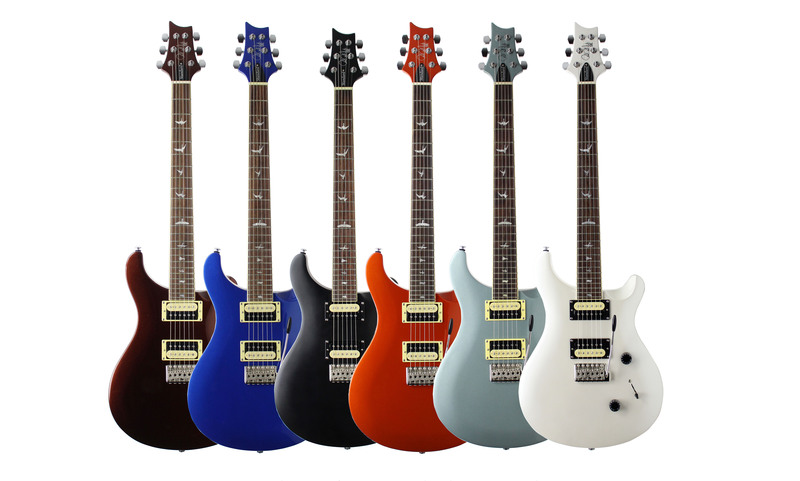 The SE Standard 24 is the most affordable version of the most iconic PRS, the Custom 24; but don’t be fooled by the price, it features the same great neck carve, and award winning 85/15s pickups as the regular SE Custom 24. Visit your local PRS dealer and try one today. 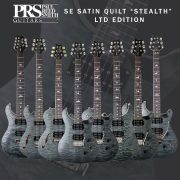 Each of the models feature a hand rubbed faded Grey Black Quilt top finished with a fine Satin top coat. 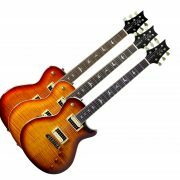 The stunning tops are complimented by CITES free Ebony fingerboards with Satin black backs and necks. These features combine to provide a slick feel and unique monochrome look that really pops. 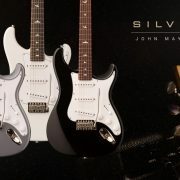 These guitars are exclusive to Europe and available now! 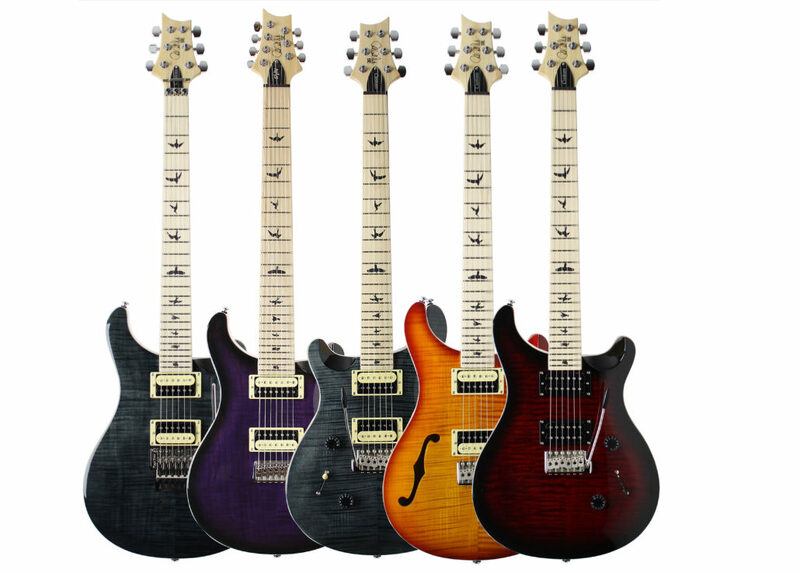 Visit your local PRS dealer for more information. 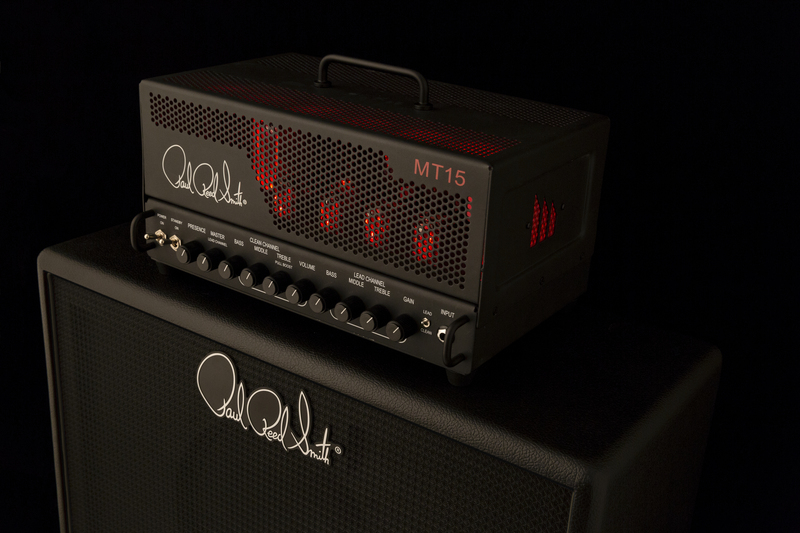 https://www.prsguitarseurope.com/wp-content/uploads/2018/01/MT-15-with-red-lights.jpg 3840 5760 Kieran Morgan http://www.prsguitarseurope.com/wp-content/uploads/2014/06/340-300x137.jpg Kieran Morgan2018-01-24 08:49:092018-01-24 08:49:09In collaboration with Mark Tremonti, we are proud to introduce the new MT 15 Amplifier.